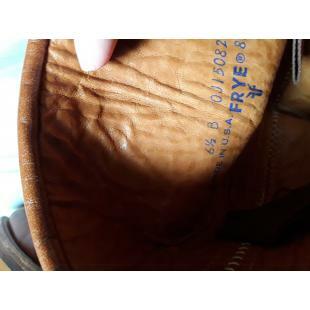 I have a pair of vintage Frye boots, late seventies. Very good vintage condition, definitely loved and broken in. These boots are at least 35 years old...they have another 35 years left in them!